To watch AIW Wrestlerager Night 2, go to http://www.smartmarkvideo.com or http://www.smvod.com. We would like to hear feedback from the listeners on our new format of podcast reviews and if we should continue the “live commentary” style of review for future podcast reviews of AIW, EVOLVE, FIP, ROH & WSU, or go back to our regular “compact” style of review. 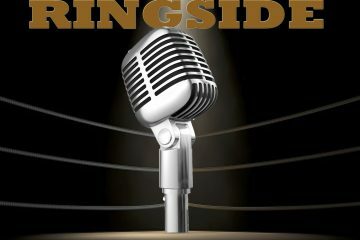 E-mail me jason@wrestleview.com or tweet myself & Rob on Twitter (@Jason_Namako & @RealRobPandola) with your thoughts. Any & all feedback is welcomed!